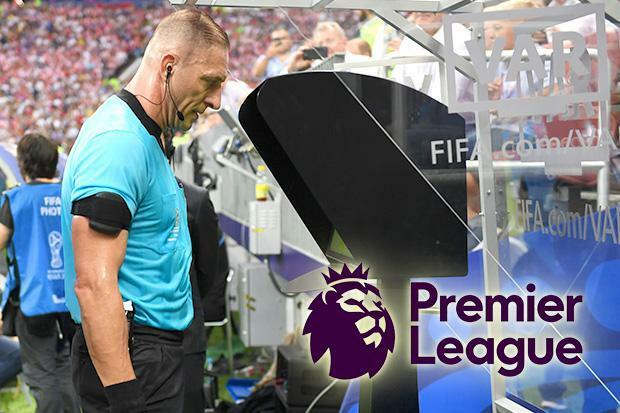 Anyone who saw last season’s FA Cup match against West Brom (with it’s farcical 5 minute pauses in action, indecisive refereeing, and ultimately atmosphere-killing goal ‘scoring’) will tell you that VAR can be a disaster when it goes wrong. But it’s coming anyway! This entry was posted in Liverpool News and tagged VAR. Bookmark the permalink.